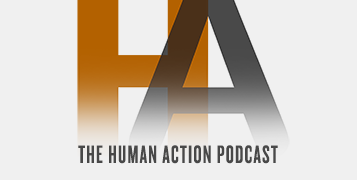 We often hear about homicide rates in Mexico and how they are among the highest in the world. While that is true for some parts of Mexico, much of Mexico — where nearly 80 percent of the population lives — has much lower rates than what are often quoted in the media. Most of the high-homicide areas in Mexico are found along the US border, and to a certain extent reflect the work of drug cartels working to keep drug trafficking channels open to the US. And yet, right across the border in the US, homicide rates are remarkable low. In fact, homicide rates along the US side of the border are significantly below the US average. 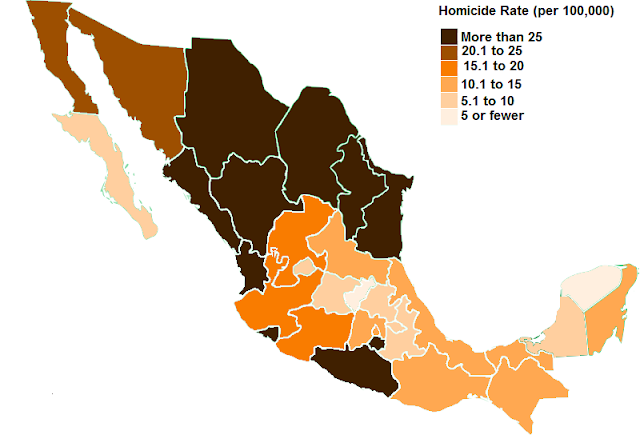 First, to get a better understanding of these phenomena, let's look at homicide rates in Mexico by state. While not as decentralized as the US, Mexico has a weak federal system like the United States with 31 states and one federal district (somewhat like the District of Columbia) that is Mexico City. Most Mexicans live in states with homicide rates well below those found among the ten states with the worst rates. Indeed, the total population living outside these areas constitutes nearly 80 percent of Mexico's 117 million people (as of the 2010 census). Population is concentrated around Mexico State, Pueblo State, and other states in the southern and eastern parts of the country. However, even in these parts of the country, homicide rates remains well above the US average. Also of note is the fact that the states with the lowest percentages of indigenous Mexican populations also tend to have the highest homicide rates. Note, for example, that among heavily indigenous states in the far south and in the Yucatan, homicide rates are quie low by national standards. Chihuahua, by contrast, which historically has tended to have the largest population of non indigenous (i.e., "white") Mexicans (proportionally speaking) has the highest homicide rate. And finally, we note that northern Mexico, including the high-homicide states discussed here, tend to have higher per capital income levels than the rest of the country. The old assumptions about how the poor and non-whites cause higher homicide rates require a closer look in the case of Mexico. Let's now turn our attention to the problematic north. On the other hand, Chihuahua and Texas are very big places. Perhaps if we take a more detailed look at the counties right on the border, we'll get a better feel for how things look at the border. The map [above] illustrates the striking disparity between homicide rates on each side of the border. In 2012 (the most recent year available for all locations), Mexican border municipalities experienced 34.5 murders for every 100,000 people. By contrast, the homicide rate in US border counties was only 1.4, far below the US national average (4.7), and a tiny fraction of that experienced by their Southern neighbors. 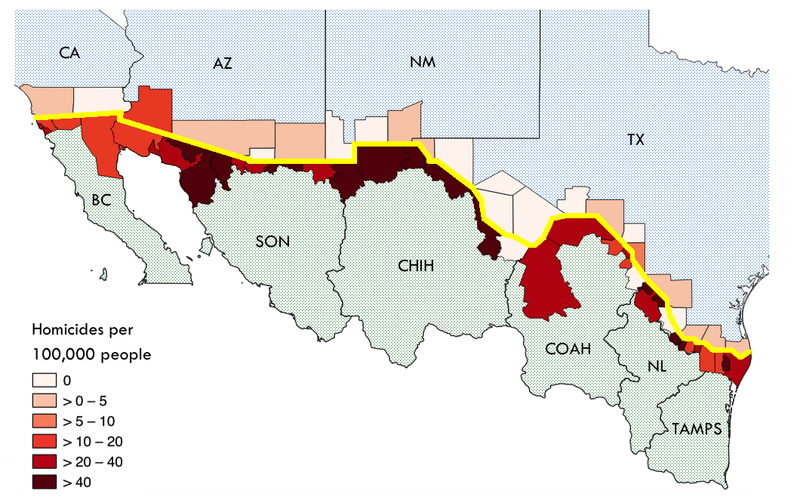 While almost half of the Mexican municipalities along the border experienced more than 40 murders per 100,000 people in 2012 (176 in Tamaulipas’ Ciudad Mier), the highest homicide rate in the US border counties was 12.9 (Yuma, AZ). The next most violent county experienced only 5.4 murders per 100,000 people. Notably, some of the safest locations in the United States are contiguous to many of the most dangerous places in Mexico. Most striking is the contrast between Ciudad Juárez and El Paso, two large cities that constitute a binational metropolitan area. Once called “the murder capital of the world,” Mexico’s Ciudad Juárez is only 300 feet from El Paso, “America’s safest city.” In 2012, Ciudad Juárez had 58 homicides per 100,000 people, while El Paso experienced fewer than one (0.6). So why is there such an immense difference here? The pre-packaged retort to this phenomena often repeated in the media is that the US causes the high homicide rates in Mexico by exporting guns to Mexico. We're told that criminals go into the US, buy guns legally in Texas (for example) and then sell the guns illegally to cartels in Mexico. Dave Kopel has shown that this claim isn't true. But, even if it were true, it wouldn't explain much by itself since we're left asking ourselves why criminals don' just do the same thing to the same homicidal effect in the United States. If it's so fruitful for violent criminals to buy guns in the US and sell them to organized crime rings, why aren't those criminals doing the same thing in the US? In other words, in Mexico, there is an immense asymmetry in gun ownership between violent criminals and law-abiding citizens. Criminals have abundant access to the means of violent coercion, and the will to use it. Ordinary citizens, on the other hand, have, practically speaking, no access. Meanwhile, local officials can be bought by the criminals, which means that private citizens will then find themselves facing two heavily armed groups who are free to behave maliciously toward the general population with little fear of reprisals. The Atlantic author notes that in Mexico, there are about 15 guns per 100 persons, which is likely referencing the data released by the Small Arms Survey. The same survey estimates that, by contrast, there are from 88 to 100 guns per 100 persons in the United States. The US far outpaces even gun-friendly Switzerland which has about 45 guns per 100 persons. In response to this lopsided situation that favors the cartels, some Mexicans have formed their own militia groups, but these are considered only quasi-legal, and they are certainly rare compared to the number of armed cartel members. In the US, by contrast, violent criminals can guess that a not-insignificant percentage of Americans are armed on the street, and far more are armed in the home. Now, I'm not going to claim that gun control is the only factor at play here. There are so many cultural factors at work, it's impossible to single out this one issue as the only important one. Gun control advocates will credit gun control for low homicides, and blame everything else for high homicides. The truth is far more complex. Deeply ingrained issues related to government corruption, and the chaotic effect of the Drug War are clearly important factors. However, the differences between Northern Mexico and Southern Texas or Southern Arizona are not as immense as some might think. For example, in Chihuahua, across the river from El Paso, the people share a nearly identical geography, and a very similar ethnic makeup. 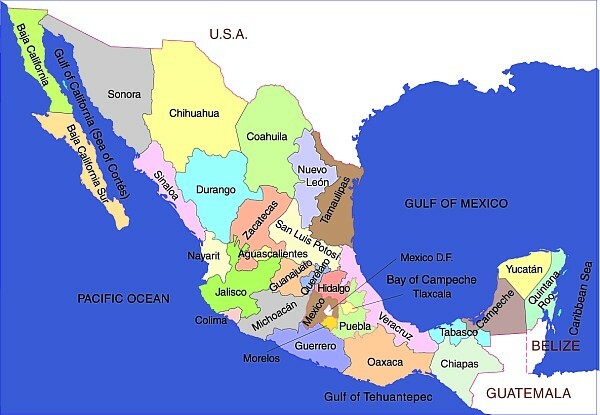 Even economically, northern Mexico is closer to the US than is southern Mexico, while a majority of Chihuahuans are of European descent. And, of course, it would be risible to suggest that the US is free of political corruption. 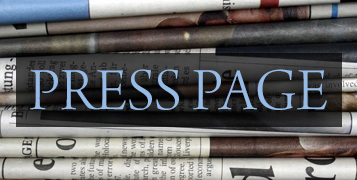 However, all of these issues are exacerbated by the fact that the Mexican's state's stringent gun controls greatly enhance the coercive power of cartels and government agents at the expense of ordinary citizens. And there is no denying that when one crosses the border from Chihuahua to Texas, some of the biggest differences one encounters are legal and political in nature. Among these differences is the fact that south of the border only government agents and criminals are allowed meaningful access to firearms, while norther of the border, criminals and ordinary citizens share similar levels of access. What we are witnessing in northern Mexico then, is a tragic mixture of failed Drug War policies mixed with a government refusal to allow Mexicans to arm themselves. Yes, there are many factors at work. Take out some of them — whether drug war, ethnic conflict, or poverty — and the situation would likely be improved. But, when we add gun control into the mix, things are far worse than these ever need have been. Moreover, if one's position is that the fault lies with poverty and corruption, then the pro-gun-control position is nothing more than the position that the same regime responsible for this corruption and poverty should be granted even more absolute power over the population it abuses. It is instructive that, on the northern side of the border, meanwhile, there is still a drug war, there is a lot of ethnic diversity, and the US border areas have some of the highest poverty rates in the United States. And yet, homicide rates are far, far below what they are on the southern side. Indeed, right along the border, they're among the lowest rates we see anywhere in the world. What About the Canada-US Border? Do we see similar issues along the Canadian-US border? As I noted in this article, American states near the northern US border tend to have low homicide rates with states like Idaho, Oregon, New Hampshire, and Maine reporting remarkably low homicide rates that are similar too or even lower than Canadian homicide rates. Of course, the situation in the Canadian border is immensely different from the situation on the Mexican border in terms of ethnicity, income levels, and climate. Crossing the northern border, however, brings nowhere near the sorts of changes in crime that are encountered on the southern side. Nevertheless, part of this might be attributed to the fact that Canada is far more gun-friendly than Mexico. There is certainly more than one gun store in Canada (to say the least), and it is estimated by the Small Arms Survey that Canada has twice as many guns per capita as Mexico, with 30 per 100 persons. While it refuses to admit the abject failure of its gun control program, the Mexican state instead attempts to shift the blame to Americans and has attempted to impose international gun control measures on the US. The Mexican state (and many Mexicans) are unfortunately impervious to these facts, and, many Mexicans still believe that Mexicans will be safer if the Mexican regime tightens its grip even more on firearms, in spite of the spectacular failure of gun control in that country.